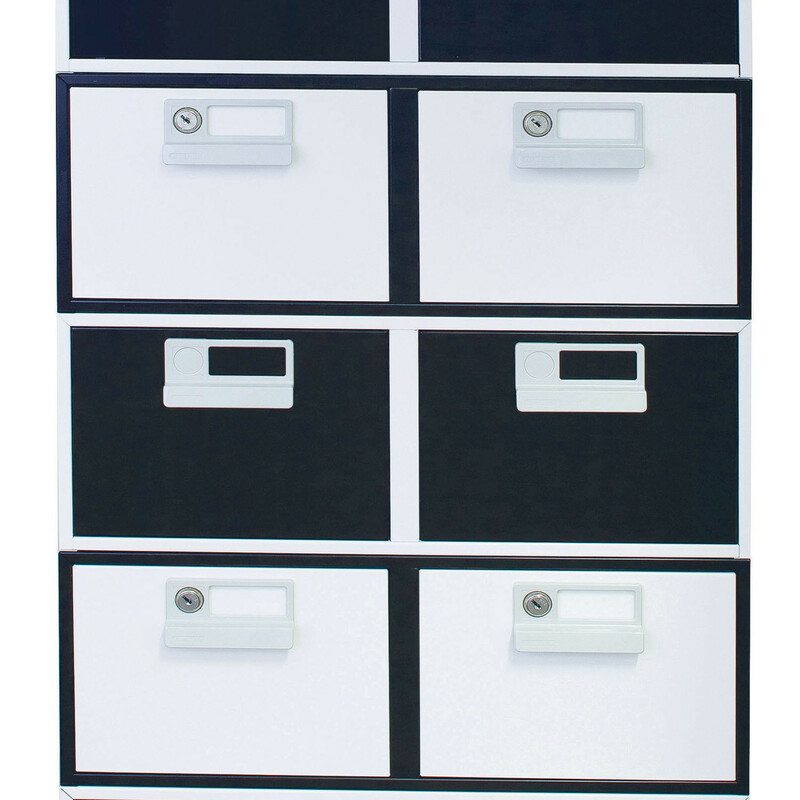 Card Index Cabinets are a small and compact cost-effective method of storing card-based information as well as new media and keep it immediately to hand. 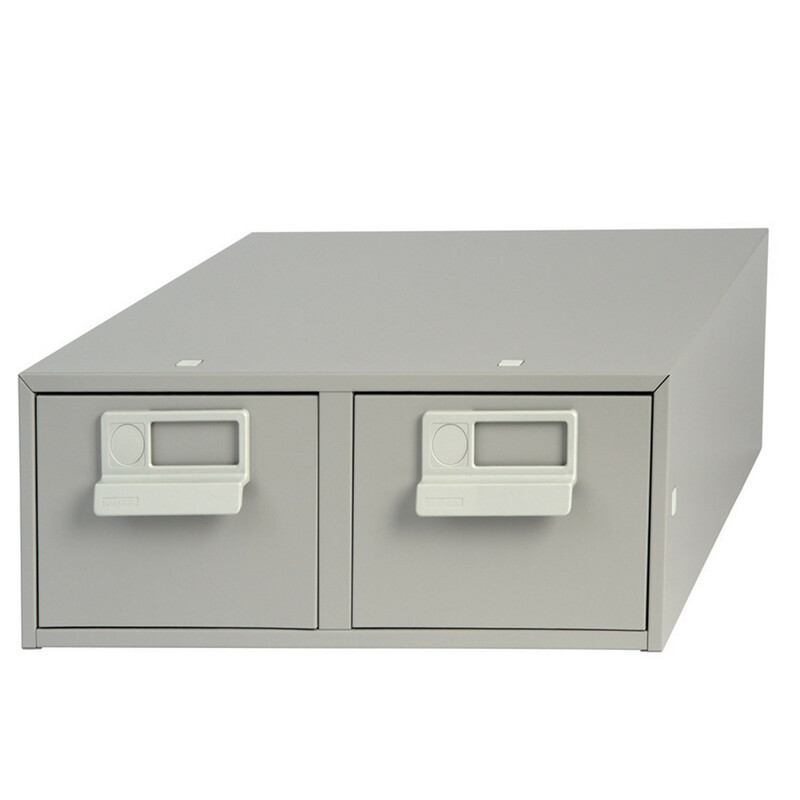 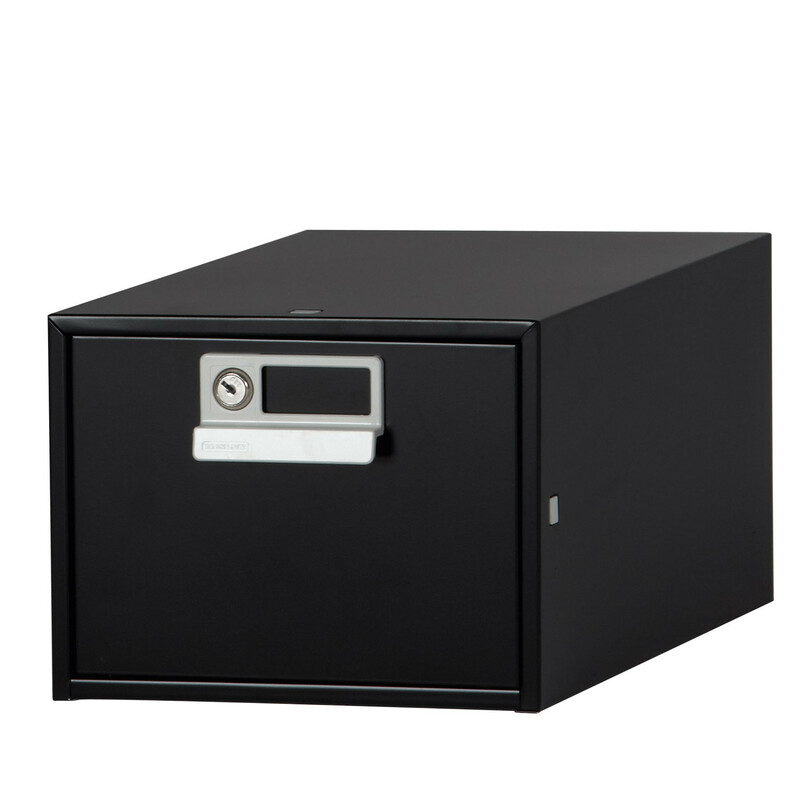 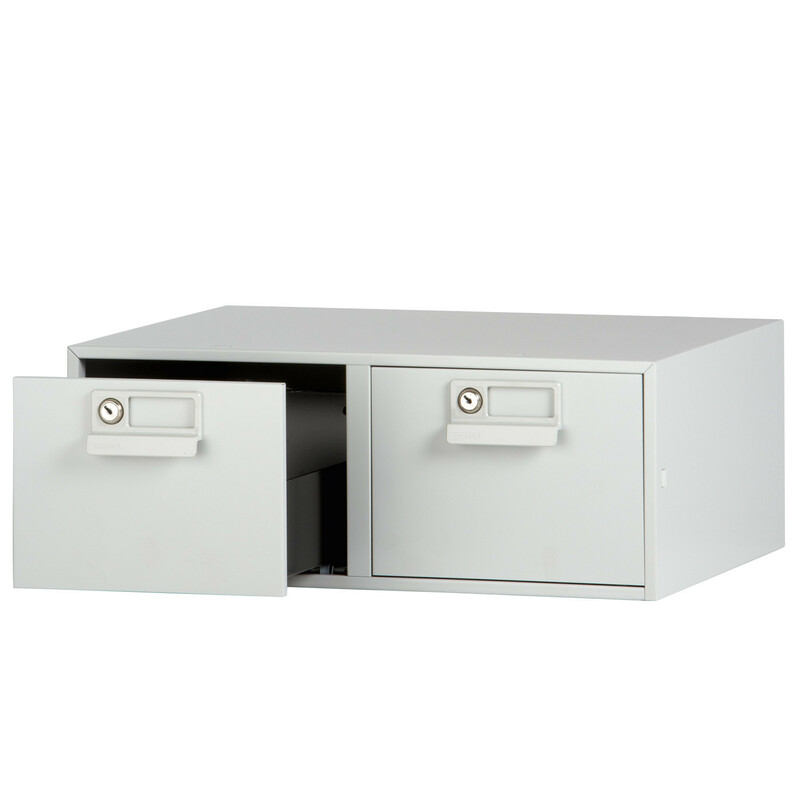 Perfect for storing sensitive information, contact cards and precious items on the desk, the cabinets are lockable and sturdy with single and double drawer versions available for up to three different card sizes and can be stacked one on top of the other to free up desk space. 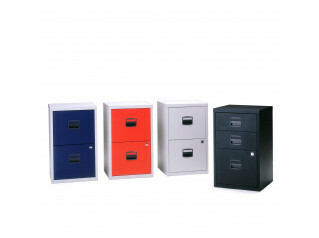 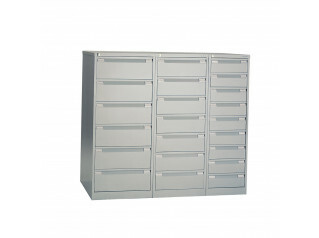 Robust and secure for office or home, the Bisley Card Index Cabinets are available for 5"x3", 6"x4" and 8"x5" cards. 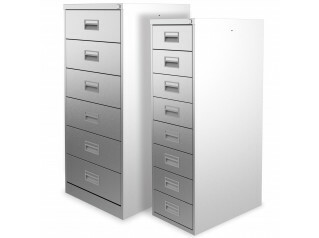 You are requesting a price for the "Card Index Cabinets"
To create a new project and add "Card Index Cabinets" to it please click the button below. 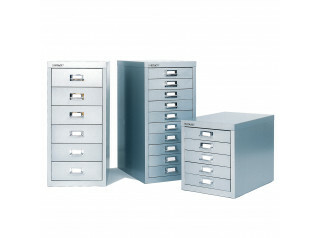 To add "Card Index Cabinets" to an existing project please select below.